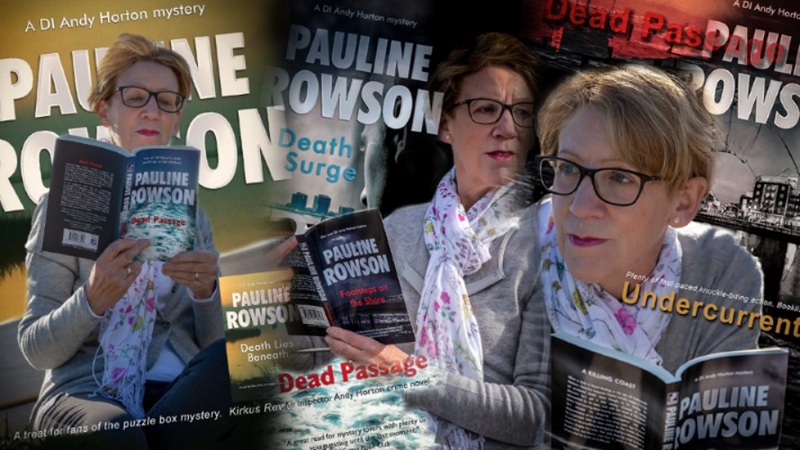 Art Marvik's second mission for the UK’s National Intelligence Marine Squad (NIMS) in DANGEROUS CARGO is now available as an audio book narrated by Peter Noble and published by Soundings. It is also published in paperback as an ebook and on Amazon Kindle. 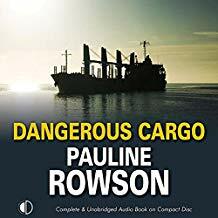 Dangerous Cargo is available as an audio book narrated by Peter Noble and published by Soundings. It is also available in paperback as an ebook and on Amazon Kindle.